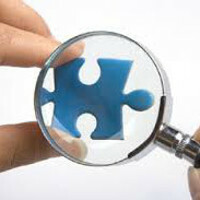 PinPoint Testing, LLC offers a solution to fit your needs. Working with a world recognized leader in the toxicology industry has its advantages. PinPoint Testing, LLC has a solution to fit your needs. 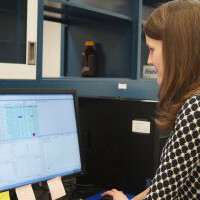 Our customizable service offerings help laboratories, both big and small, achieve their goals. Explore our diverse service offerings or contact us for an initial consultation. Clinical and Forensic Laboratory setup is our passion. And if things go awry our Laboratory Rescue Services are only a phone call away. Is your clinical or forensic laboratory struggling to offer a competitive test menu? From in-house training to on-site assistance, PinPoint Testing, LLC is a leader in helping customers establish an efficient laboratory and keep it running smoothly. Synthetic cannabinoids like “K2” or “Spice,” designer stimulants such as “bath salts” and opiate analogs are just a few of the topics our team of experts regularly cover. 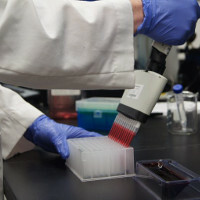 Changing the face of Toxicology. Our ToxBox® product brings cutting edge science to your laboratory door in a convenient box. Expand your test menu, customize your product offering, and count on PinPoint Testing, LLC to deliver unmatched customer service. Contact PinPoint Testing, LLC today for a free consultation to explore our extensive services available to laboratories every step of the way. 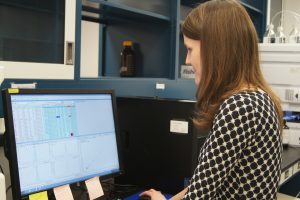 PinPoint Testing, LLC offers in-house training and on-site assistance to commercial and public laboratories who are establishing, improving and/or streamlining mass spectrometer methodology. Drug identification, training of laboratory personnel, and validation of methods to ensure sensitivity, accuracy, and precision to achieve and maintain CLIA accreditation are a few of our specialty services. Our CEO, senior partners, and highly trained staff work diligently to ensure that your laboratory operates efficiently. 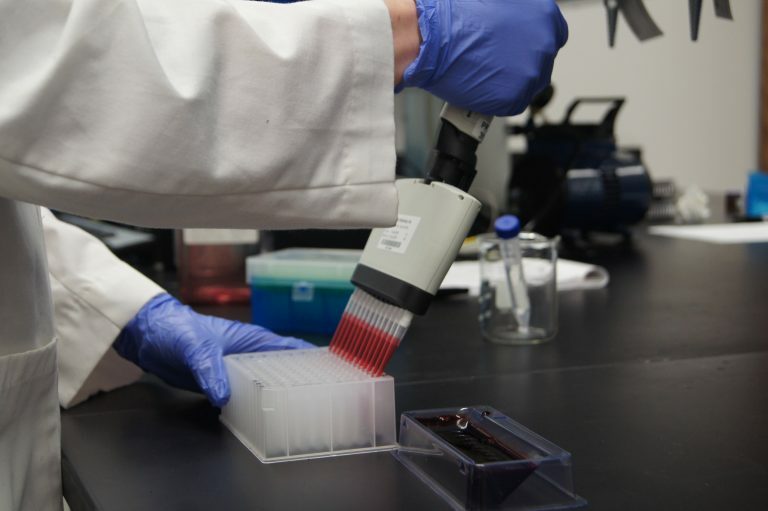 PinPoint Testing, LLC offers a step-by-step strategy for laboratory set-up, accreditation, quality assurance, assay validation, and data management. Current clients across the U.S. are very diverse, ranging from start-up testing facilities to large established commercial and public laboratories. But the mission across the board is the same…efficient laboratories delivering an excellent final product. 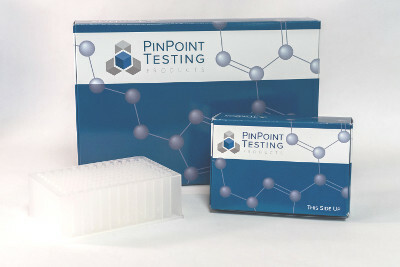 Your partnership with PinPoint Testing, LLC is the first step in making your lab successful! here to help. With a test menu that encompasses over 400 analytes, a variety of options is available to our clients. No job is too big or too small for PinPoint Testing, LLC. Contact PinPoint today to explore reference laboratory relationship options. Our commitment to personalized service is for the lifetime of your laboratory. From Quality Assurance to ongoing training of lab personnel and data management, PinPoint Testing, LLC is your partner for laboratory management. Our years of expertise are at your disposal to ensure operations and inspections all run smoothly. Contact PinPoint Testing, LLC today to explore laboratory support relationship options. Are you in need of expert testimony regarding the effects of synthetic cannabinoids, designer stimulants, or opiate analogs? K2, Spice and bath salts are some of our favorite topics! 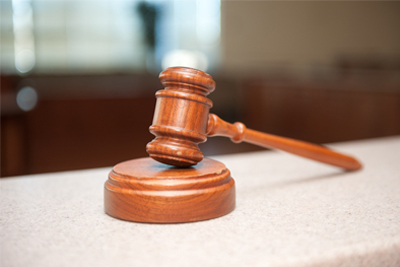 Let PinPoint Testing, LLC’s experts in the field of Medicinal Chemistry, Pharmacology, and Toxicology provide the testimony for your next court case. We have testified in courts across the United States to communicate a clear picture of the impact of drugs of abuse on the human body. PinPoint Testing, LLC staff member Dr. Greg Endres provided expert testimony as to the classification of XLR-11 as a cannabinoid receptor agonist and Schedule 1 controlled substance according to Michigan law. 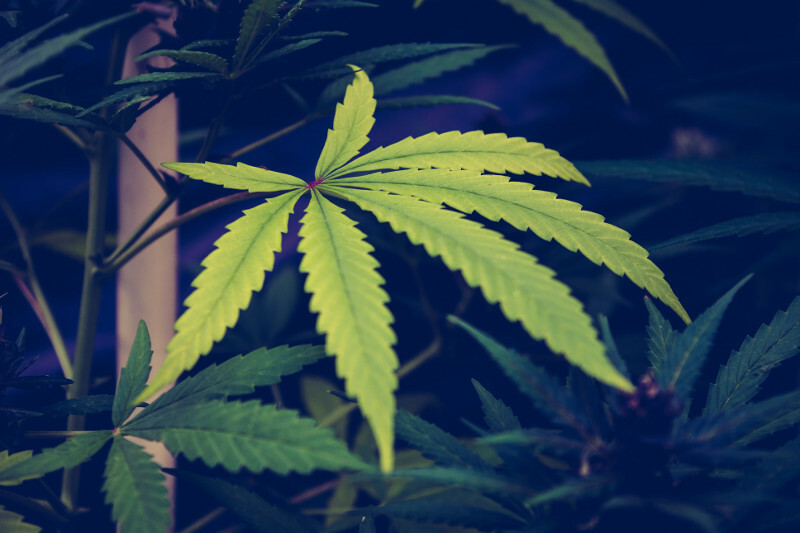 Dr. Endres was qualified in several fields as an expert witness: identification; classification; manufacture; and pharmacology of synthetic cannabinoids. He provided testimony as to all four aspects of synthetic cannabinoids, but most importantly made a compelling case that XLR-11 was in fact a cannabinoid receptor agonist and therefore a synthetic cannabinoid and Schedule 1 controlled substance. 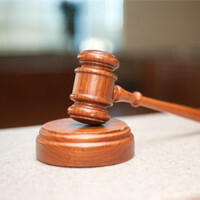 Thanks to this testimony, we were able to secure convictions against both defendants for Criminal Enterprise; Possession with Intent to Deliver a Schedule 1 Controlled Substance; Manufacture of a Schedule 1 Controlled Substance; Delivery of a Schedule 1 Controlled Substance; Possession of a Schedule 1 Controlled Substance; and Maintaining a Drug Store/House. Therefore, I would highly recommend him for any future use in his capacity as an expert witness in these fields. I would certainly continue to endorse Dr. Endres as an expert in this field. I have always been grateful for his assistance in our case as I know we could not have put everything together and prosecuted our case with success without his testimony. I was fortunate to find someone with his background, and qualifications, who was willing to step outside his daily mold and accept such a task.